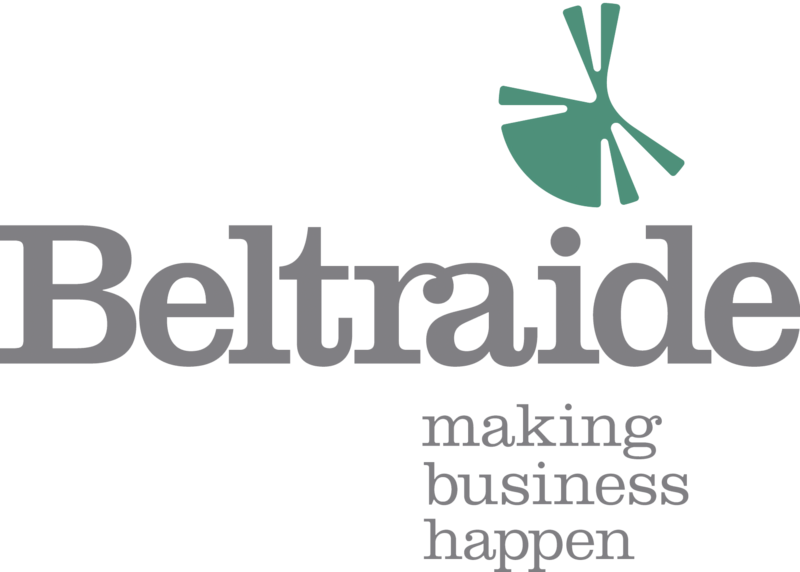 The Belize Trade and Investment Development Service (BELTRAIDE) is a statutory body of the Government of Belize mandated to promote and facilitate local and foreign investment, and unfetter the export potential of local businesses to increase foreign exchange, employment, skills development, or transfer technology and government revenue. As a proactive approach to promote investment and trade development, marketing, business facilitation, SME Development, and research, Belize Invest will be dedicated to showing the advantages and challenges faced by Belize in establishing its place in the global economy. This site will provide opinion, articles an information on current events, and welcome creative and constructive comments from its readers. Belize Invest invites intellectual comments and will discourage any comments that may be derogatory in nature, or that may attempt to libel defame or discriminate about others due to political beliefs, race, color or creed. Belize has a bright future as the crossroads between Central America and the Caribbean, and between North and Central America. Though having a small population, the market potential is extensive due to our Adjacency to NAFTA. There is much work to do; many policies to change; many plans to implement, but it is truly an exciting time to be a part of all this as a Belizean, or as a friend of Belize.